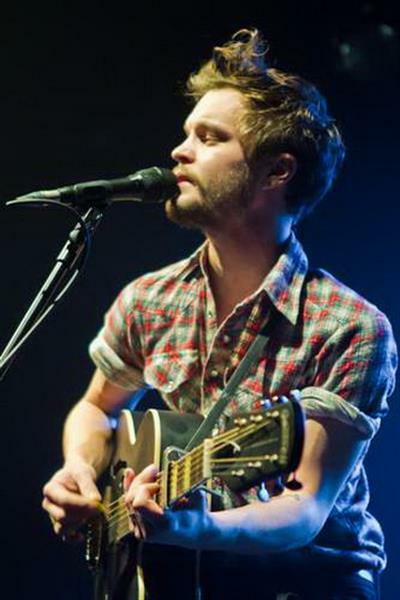 The Tallest Man on Earth - Discography (2008-2012) | Free eBooks Download - EBOOKEE! Posted on 2014-04-13, by pherick. 2017-12-22[PDF] The Russian Presidency of Dmitry Medvedev, 2008-2012: The Next Step Forward or Merely a Time Out? No comments for "The Tallest Man on Earth - Discography (2008-2012)".